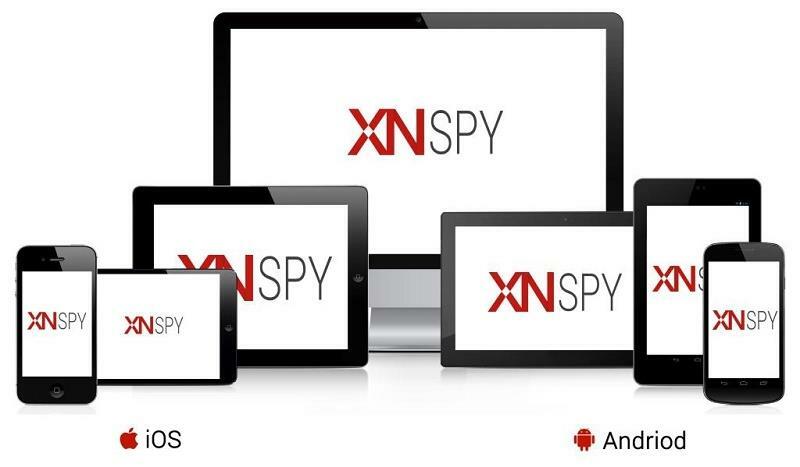 Is XNSPY the New Best Cell Phone Spy App in the Market? Let's talk about this new app that I've recently discovered. It's a parental control like software called XNSPY, and apparently, it is supposed to be the best cell phone spy app out there. At least that is what most reviews I've been reading have been saying. So I decided to give it a go and review it myself. Let's see what I found. I somehow convinced my 13 year old son to get involved with me in this project. A few complains, tantrums and a bribe later, he agreed to let me experiment on him by putting the notorious best monitoring app in town on his phone. The installation process was fairly elementary. I bought the app off their website. I followed their installation manual. I had a tiny hiccup where I couldn't figure out where I'm supposed to save a file, but I just hit up their customer support and they guided me along. And then the app was installed. Sweet. Time to start spying on my kid's cell phone (I must admit I was enjoying this a little too much). So, to work this thing, I had to log onto their Control Panel. There, I found all the tabs related to all the features that I bought. Did I mention I ended up buying their Premium account? It cost me about $16.99 for a month, but it was worth it because I got to experiment with all the features. They've got a Basic package as well, which should be good enough, expect it has a lot less features. Anyway, back to the feature tabs. There were a lot of tabs so I was a lot of confused for some time there. But then I hit up the customer support again (sorry guys) and they very patiently gave me a walkthrough. Once I got the hang of using the interface, I could start monitoring. And these are only some of the categories. XNSPY really is like getting a backstage pass to your kid's phone. You get to experience what happens behind the scenes. And boy was that fun. I saw where my son actually went when he said he was at the library (he went go-karting). I saw who he was actually talking to when his a text on his phone made him blush (it was from a girl he liked). I've never used an app like this before. I suppose I started to understand why they're calling it the best mobile monitoring app… maybe because it is the only one of its kind out there. So I've used it and tested it. Using my son as the subject of the experiment, no less. And I've decided, yeah. XNSPY really is the best cell phone spy app out there. It has no reason not to be. This really is a new, active way for parents to be more involved in their children's cyber upbringing. And we all know how important that has become in the past 5ish years. XNSPY is a winner.